One of the many highlights of the 2018 South African Festival of Motoring, presented by WesBank, will be the NAAMSA automotive conference - "Paths to the Future". The conference will take place on Friday 31 August in the AutoTrader roof terrace and boasts a star-studded speaker line-up. The show organisers believe the conference will be an essential event for SA businesses, as it comes at a time when the government is due to announce a new development programme for the local motor industry. The Automotive Production and Development Programme (APDP), which replaced the Motor Industry Development Programme (MIDP), is coming to its end and the industry is eagerly awaiting the announcement of the new programme, due to come into force in 2020 and carry through to 2035. The date of the announcement of the post-2020 programme is not yet known, but the timing of the NAAMSA Automotive Conference means that it is likely to be close to the anticipated date.Other event highlights include Dr Rob Davies, the Minister of Trade, and Industry, who will be a keynote speaker at the NAAMSA Conference and whose address is titled "Post 2020 automotive policy regime". The topics for the conference are divided into three broad headings, which are all important to stakeholders in an industry that is going through the widest-ranging changes in its history of more than 120 years. The first being a "Focus on post-2020 policy framework". This will be followed by "Focus on Africa and regional market development," while the third heading is "Focus on technology and mobility." Among the other speakers at the conference will be: Dr Alec Erwin, chairperson of Ubu Investment Holdings and a former Minister of Trade and Industry; Andrew Kirby, president and CEO of Toyota SA and current president of NAAMSA; Justin Coetzee, CEO of GoMetro; Thomas Schaefer, chairman and managing director of Volkswagen South Africa and Chairman of the African Association of Automotive Manufacturers, Martyn Davies, managing director of Emerging Markets and Africa at Deloitte, and Azar Jammine, director, and chief economist at Econometrix. 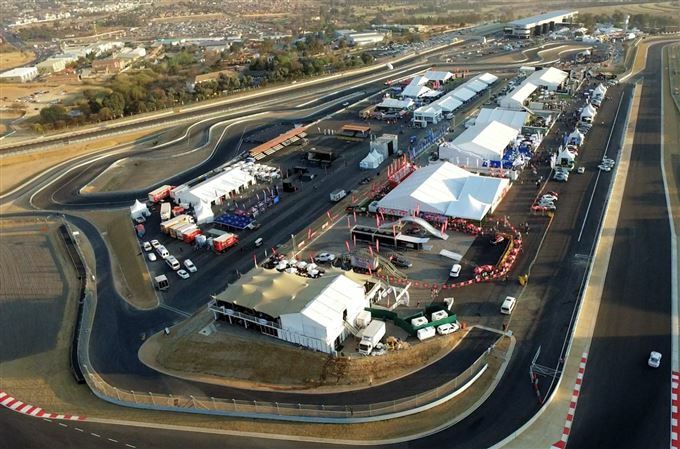 This biennial conference will be staged at the Kyalami Grand Prix Circuit and International Convention Centre in Midrand from 31 August to 2 September. Conference tickets can be purchased online at iTickets at an early bird rate of R1695 - or an added discount for group bookings of five or more people priced at R1495 per ticket.